It was the last day of college, and Ravi's excitement was showing on his face. He had enough reasons for it and probably the biggest of them was being able to find a job before college got over. Apart from preparing himself for the next major step in his life, Ravi was now keen on finally upgrading his old smartphone. His current phone was getting slow and would heat up in no time. The camera wasn't anywhere near good, and the battery life was just horrible. It was clear Ravi needed to upgrade his smartphone. A few years ago, such an upgrade wouldn't have been this higher up the list but things have changed now. A smartphone is now a key part of everyone's life. And it has to be powerful enough to cover your daily tasks. As Ravi started researching online for new smartphones in the Indian market, he found himself utterly confused. You can't blame him, the market is flooded with all sorts of smartphones. He finally went around asking some of his friends and family members, when one of his friends suggested he check out the new vivo V15. Ravi hopped on to vivo's website and decided to take a closer look at the new vivo V15 smartphone. Ravi's first impression of the vivo V15 was pretty interesting. The phone's design impressed him. 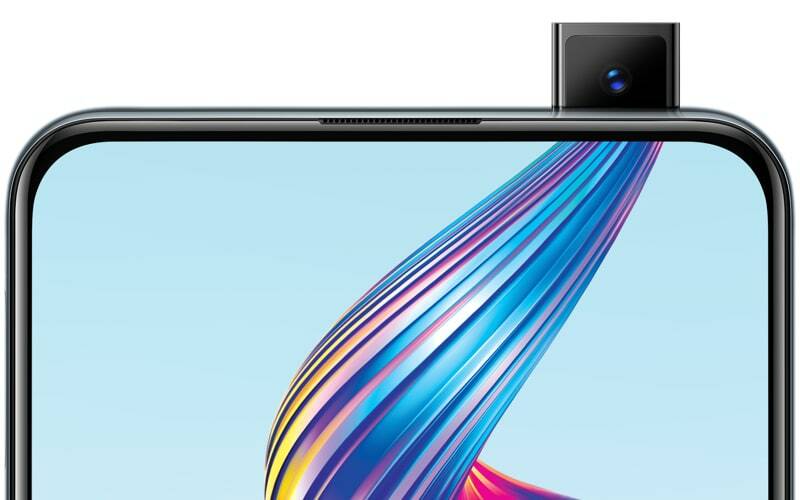 vivo V15 comes with the Ultra FullView™ Display which means there's no display notch. That adds to the phone's futuristic look, and Ravi loved it. 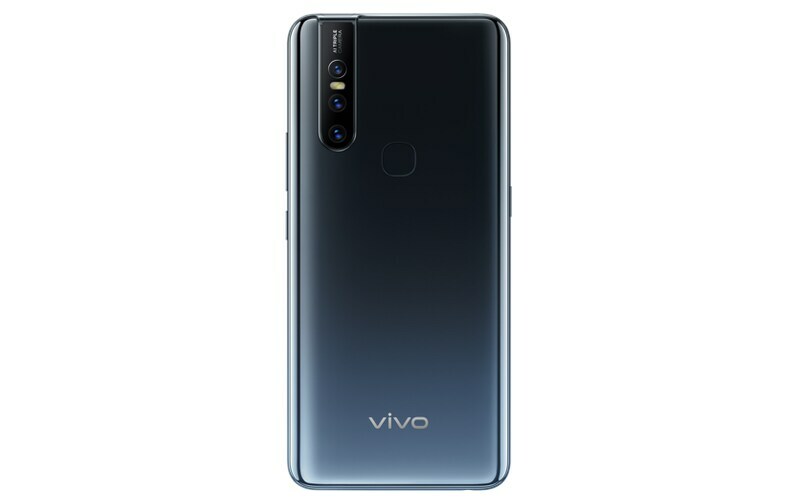 The vivo V15 has been with Ravi for some time now. Ravi loves almost everything about it. Whether it's the large Ultra FullView™ Display or the mighty impressive 32-megapixel Pop-Up selfie camera, Ravi likes all its top features and can't stop recommending it to his friends. If you're looking to upgrade your phone right now or know a friend who wants to buy a new phone, you should check out the new vivo V15.